It’s not easy to review a game that half of the world loves while the other half outright detests. 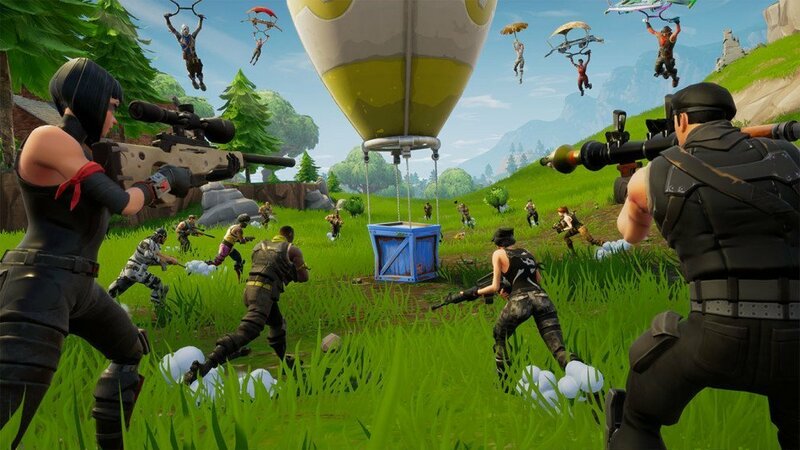 Fortnite and Fortnite Battle Royale has become a global phenomenon in such a short amount of time that it’s quite difficult to comprehend the simplicity behind it. But in essence, Fortnite is a game that is meant to entertain people and I think it achieves that objective quite well. Fortnite was first revealed to everyone on July 25th, 2017. At launch, it was pay-for early access with the promise of a free-to-play future, something that will take place in 2019. 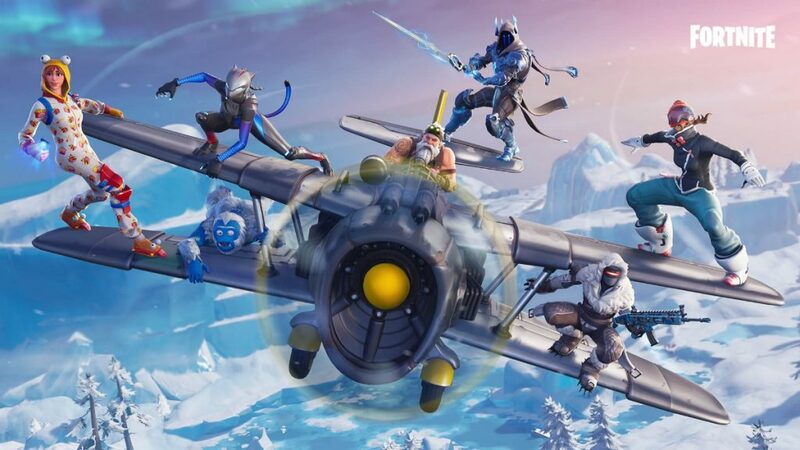 Fortnite’s early days weren’t as memorable since most players were just getting accustomed to its humble beginnings. It was just another zombie horde loot shooter with base building and defense mechanics thrown in the mix. With cartoonish artwork and cheesy, tongue in cheek humor, it was a weird marriage between Borderlands, Dead Rising and RTS games. 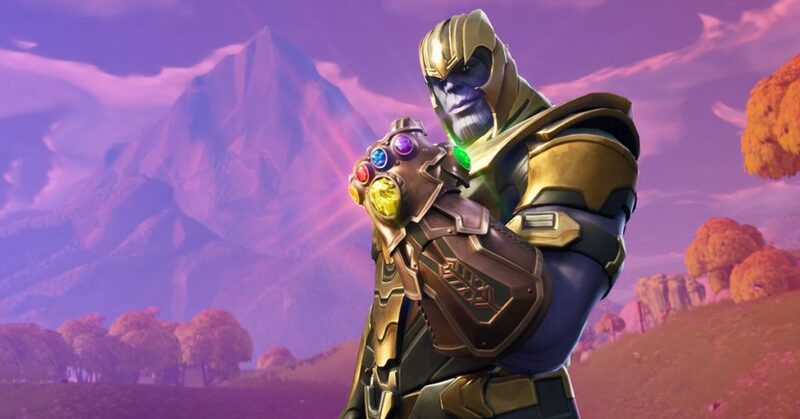 It would be the end of the story for Fortnite until Epic Games released a Battle Royale mode later that year. And so started the Fortnite journey to the top. 2017 had been a year of miracles in terms of games when PlayerUnknown’s Battlegrounds took the world by its horns and bend it to its will. PUBG took the world by an ever-growing surprise as the concurrent player base went up day by day. PUBG’s success ushered in a new era of gaming and with it, brought a new genre to life. Since then, Battle Royales have become a staple of every game. Every player is trying to do something new. But the breath of fresh air came from Fortnite. Look at this, does this look serious at all? It’s campy humor, cartoonish characters, easy-to-learn but hard-to-master mechanics made it a great game. But with the advent of online streaming made Fortnite what it is today. A deviation from the hyper-realistic bloody and gory, Fortnite made carnage seem childish. In no other BR game, you could turn the map into your playground by crafting structures to give you a tactical or defensive advantage. Coupled with streamers and online content creators who moulded themselves into the ebb and flow of the game, Fortnite steamrolled into success. Fortnite is a streamer’s dream game. And the developers banked on this fact to promote and sell their game through streamers more than any other outlet. It was through Fortnite that Richard Tyler Blevins, otherwise known as Ninja became the biggest streamer of 2018 and an online sensation. Fortnite had another method of generating revenue and that was microtransactions. And if history has taught the industry anything, it’s that microtransactions are the fastest way to lose credibility. Fortnite however, had different plans. Epic Games weaved in their virtual currency in a season pass system and made a symbiotic bond between the two. Player customization became player progression; making your character look cool for a few dollars in a free-to-play game never seemed more lucrative. If you had time, you can grind your cool costume or you can shell out a few bucks to buy the levels required to get the Fortnite dance emote. As with any other game, bugs and glitches will always plague any game but developers are always on top of these issues. There are balance passes and patches coming out every now and then. Weapons are added and removed and tweaked to make adjustments. But what makes the game tick is it’s adaptability. A game has to survive not only expectations but competition. 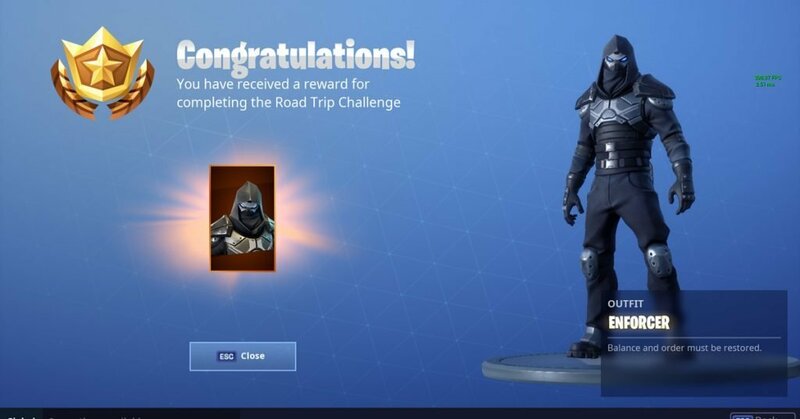 Epic Games saw this way ahead of the curve and took a relatable approach. Frequent seasonal and episodic events, a storyline through gameplay and collaborations with other entertainment mediums and franchises has revitalized and refreshed the game’s lifespan. Because let’s be honest, Marvel and Disney do not do business with anyone that will bring a bad name to their golden goose. What was thought to be a one-hit wonder, had become a monumental success story and a challenge to overcome for others. However, not all is well in Epic’s dungeon. 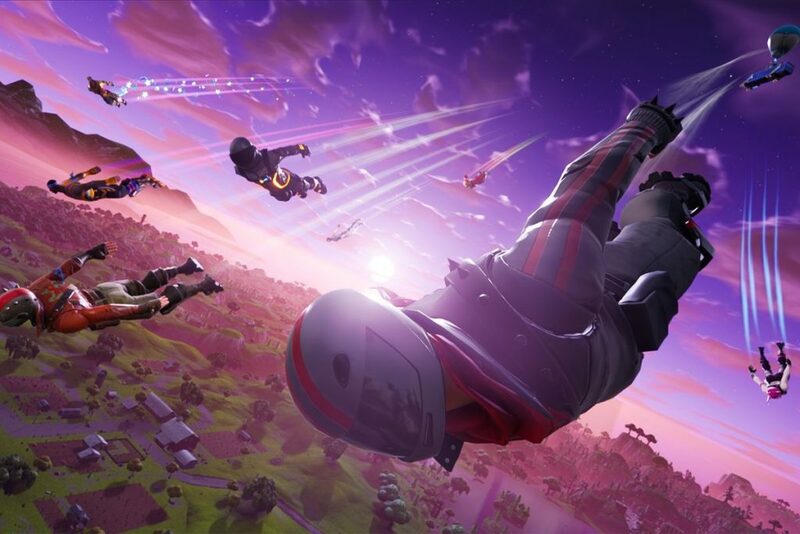 Numerous lawsuits have been charged in recent times over creative issues regarding Fortnite copying dance moves and other actions from other artists to craft their emotes and taunts. There are always issues with microtransactions and the Llama Loot boxes in PvE. Issues with game balance have always been a thing especially Shotguns and Assault Rifles ruling the “meta”. Toxicity has been plaguing the community since the beginning of the glory days. But all of these issues are being worked on. All things considered, the pros and the cons are evenly balanced in case of Fortnite. Don’t let the cartoonish graphics, the goofy gameplay, and humor put you off. Fortnite can provide hours of fun, yet can cause hours of frustration as well. 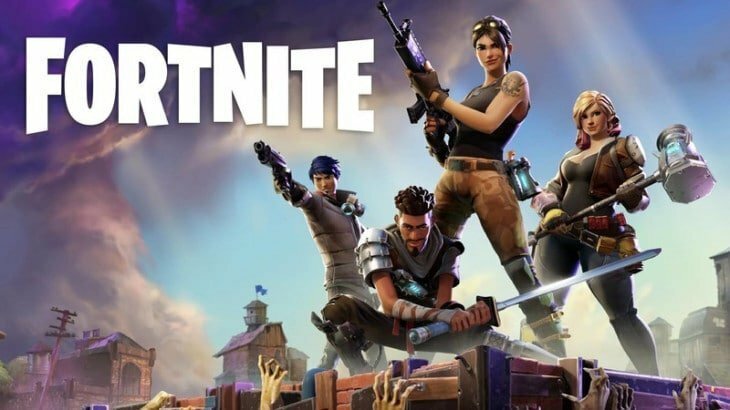 If you have a couple of friends who want to play something new or just want to do something for the heck of it, play a couple of matches of Fortnite every once in a while or jump in the looter-shooter horde mode coming out this year. It’s entertaining and that’s what games are supposed to be. Fortnite is a goofy Horde mode, looter-shooter on one hand and an equally ridiculous but exciting Battle Royale on the other.  Though balancing issues and occasional content conflicts present some problems, it's a fun and enjoyable experience.